Specialty: American Automobile Manufacturer - designs, manufactures, markets and distributes vehicles and vehicle parts. Electric, Autonomous & Hybrid vehicle manufacturer. Delco Electronics (a GM subsidy) invented the first automotive electrical ignitions. 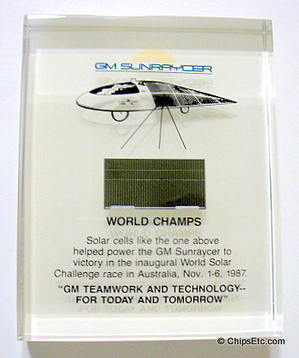 ​Lucite paperweight from General Motors in celebration of winning the world's first solar powered car race, called the "World Solar Challenge", held in Australia on Nov. 1-6, 1987. 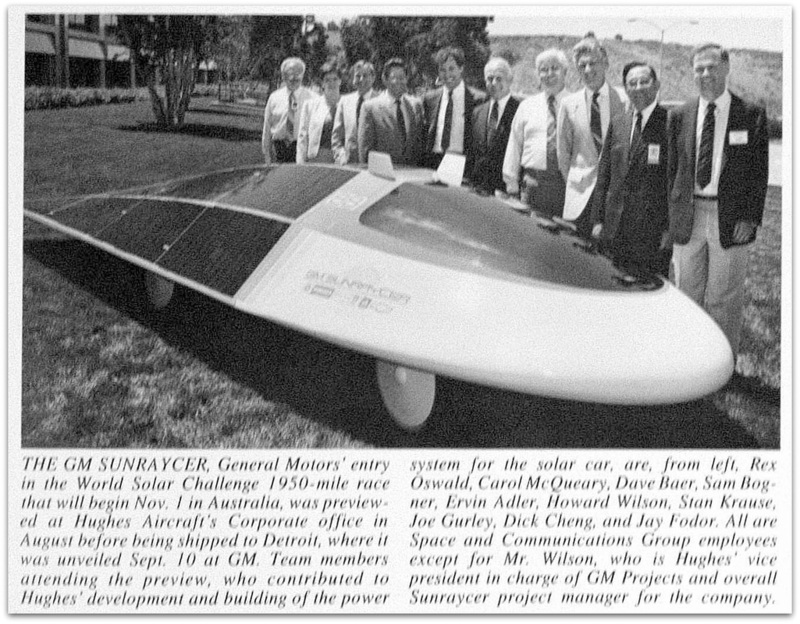 GM's entry, the "Sunraycer", was an all-solar powered vehicle designed to compete in the world's first race solar-powered car race. 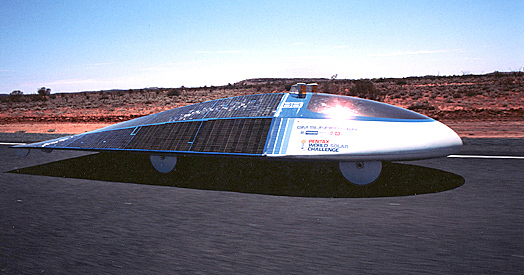 The 19.7 foot long, 390 lb vehicle was a joint partnership between General Motors, Hughes Aircraft and AeroVironment. 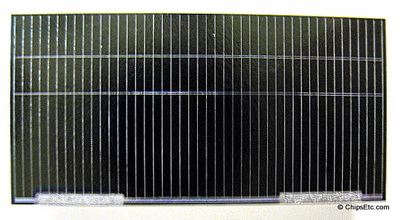 On the Sunraycer's super-streamlined Kevlar composite shell were 8800 individual photovoltaic solar cells (like the example shown in this paperweight) covering an area of 90 sq. 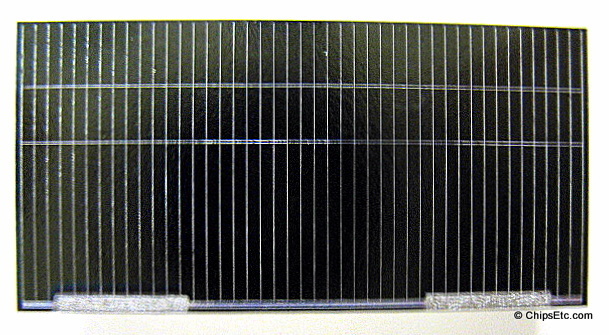 ft, producing up to 1500 Watts of power. The Sunraycer's solar array was designed and built by experts from Hughes Aircraft and was the same type of gallium arsenide and silicon solar cells that Hughes used on their space satellites. 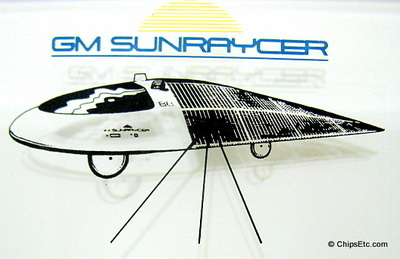 The Sunraycer easily beat it's 25 other competitors over the 1950-mile course, finishing the race in just 5.2 days, 2.5 days (620 miles) ahead of the next closet competitor! 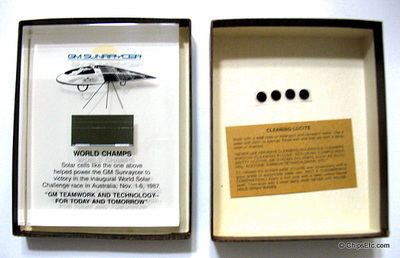 Paperweight is new, unused, in original gift box, and measures 4" x 5" x 1". Reads: "Sunraycer / World Champs / Solar cells like the one above helped power the GM Sunraycer to victory in the inaugural World Solar Challenger race in Australia, Nov. 1-6, 1987. / GM teamwork and technology for today and tomorrow"
​Lucite paperweight from GM's automotive parts brand, AC-Delco, showing the components that go into manufacturing their ceramic automtotive spark plugs.